Join Wendy on Tuesday, April 23 & 30 from 2 – 4pm. $65 plus materials. The beauty of simplicity! 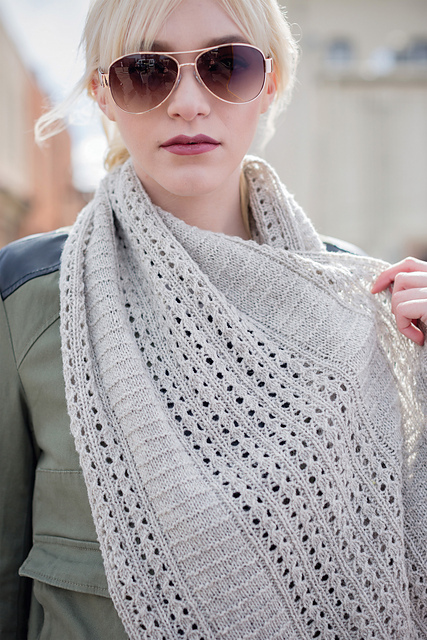 This cowl alternates columns of simple, rhythmic lace with simple garter stitch to a stunning result. Beginning with a provisional cast on, you can knit this piece to the desired length and graft the ends together.